Natural medicine tips to stay in the game! What does the research say about acupuncture and focus? There are things you can do naturally in addition to acupuncture to help, learn more below! 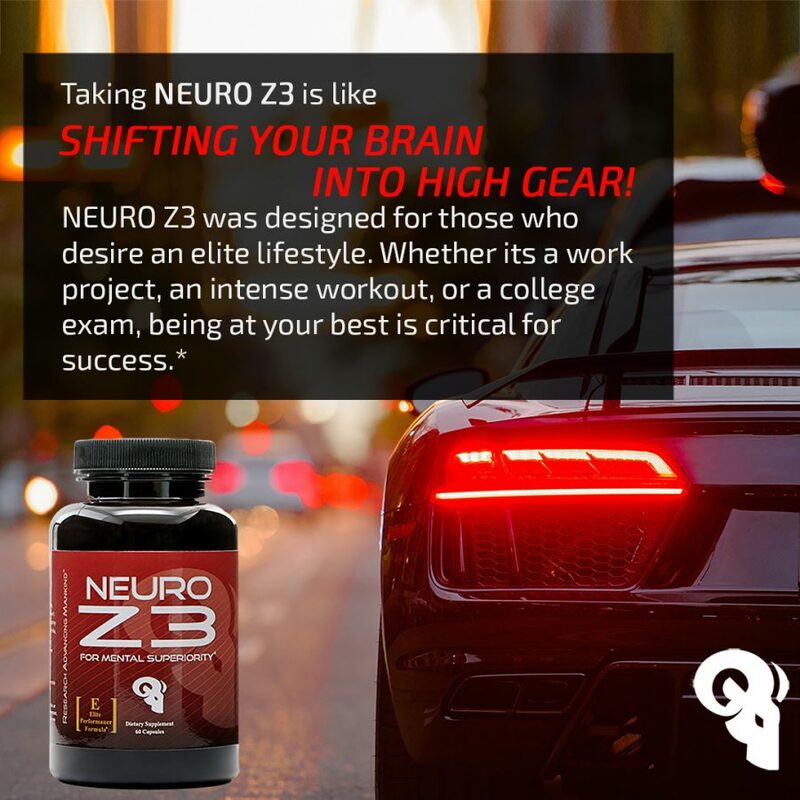 Dr. Ellie’s top supplement pick for memory and focus is NeuroZ3. There are certain things you can start doing NOW to to promote optimum brain function, stay focused, enhance memory and concentration, and decrease risk for developing common memory related illnesses. This course is designed by Dr. Ellie in an easy to watch and learn format, providing you with a simple background on common memory related illnesses, what foods you should be eating, proper supplements and herbs to take, and even brain enhancing exercises will be discussed. The time is now to get those neurons firing, cut the inflammation, and promote a healthy brain! 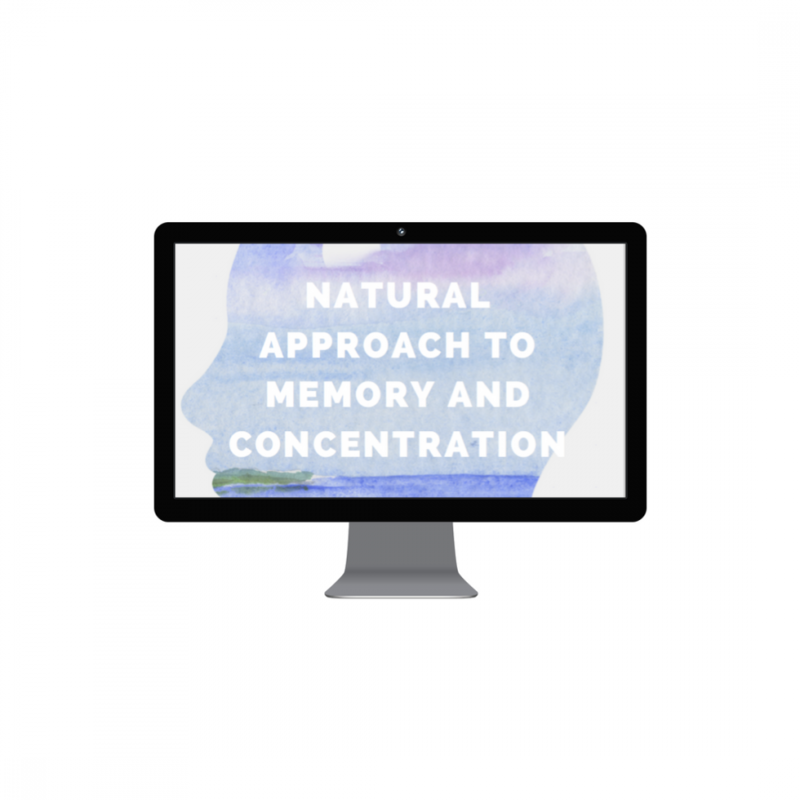 To check out Dr. Ellie’s course on memory and focus, go to our course site here. 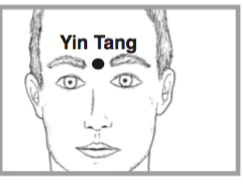 Hopefully, all of these tips from the research update on how acupuncture can help with focus, how Chinese Medicine views focus and productivity, what acupuncture points stimulate focus, supplement and course recommendations from Dr. Ellie, will provide a starting point to stimulate clear focus and productivity! If you or somebody you know suffers from attention deficit issues, acupuncture might be exactly what they need to get back on track. Ask me to find out how acupuncture can help! Give our office a call today, (425) 686-4498!